"All the way there and back again" Part 2. Greeting card or mini print. 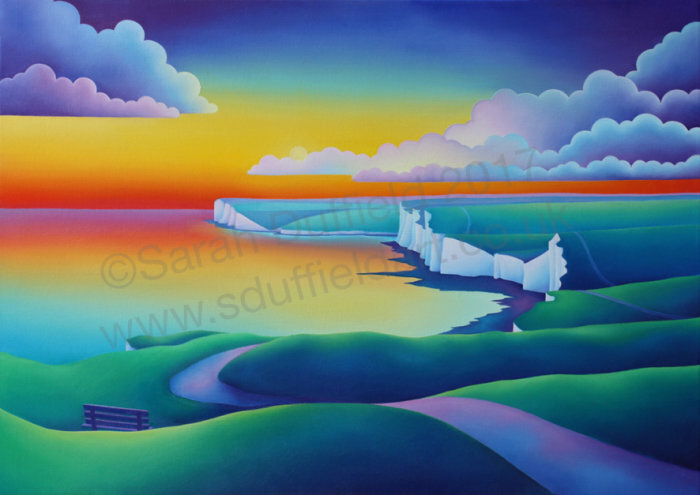 Sunset Looking towards Birling Gap.